As bafore now Sei begins narrating Gundam SEED backstory and after the original Gundam one, he is pretty amazed to be here, he is after all a Gundam nerd, he goes on talking about how he built a Gundam from this timeline, and Kira goes on "you build Gundams?" and Amuro is also puzzled, Sei say that its nothing, they should pay him no mind, Amuro ask how he knows of such events, Amuro and Kira goes off to plan their strategy, Reiji says that they are for certain in the Gundam world or something. Sei them begins finally thinking about what Simon said about the Multiverse Labyrinth and begins to think if they cna get out of it, Reiji them brings on that he also told that there's infinity possibilities on this place, suddenly Reiji says that a thing is on the radar, its Axis..
Char is drooping it and Reiji begins to talk that all this worlds are just Sei's imagination its the possibilities inside his head, he confirms and say that its possible and that's why there's some irregularities, the kids get scolded by Kira to pay attention to what is happening and they battle to prevent axis fall. 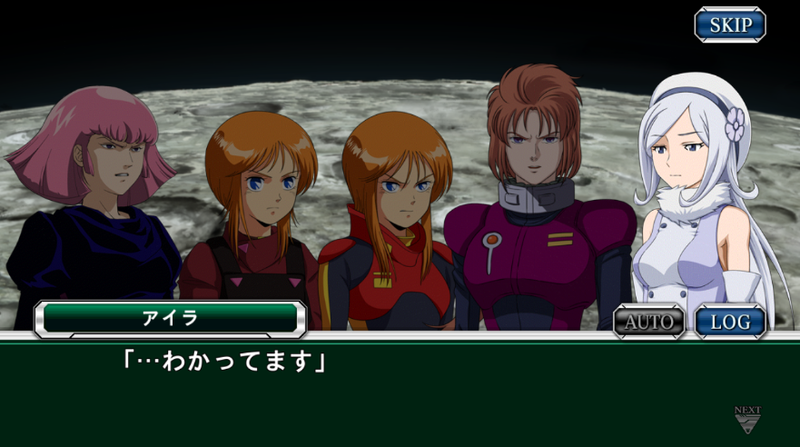 Reiji,Kira and Amuro will stop Axis, funnily enough Sei's mom is the Archangel captain and nor Murue, they both,the psycho frame evades the drop, after seeing his mom Sei is now shits places again this time to the G Gundam world. 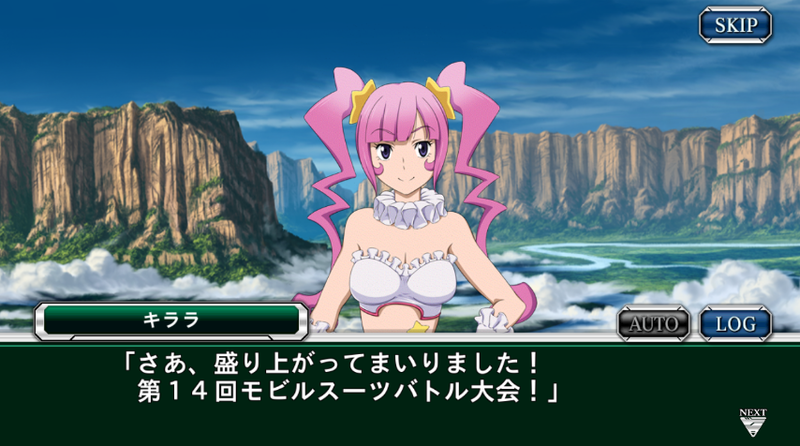 She proclaims that the Gundam battle will begin on the Guiana highlands, ready go! i fell like i need to add this to evade further confusion..
i'm not a native English speaker, and i didn't studied it on a school or something, all that i know i learned by myself that's why my English its pretty,pretty bad, so i'm sorry for the translations being always full of errors and stuff. We're just glad to be able to understand the story, and your translations are really helpful. Keep it up if you feel like it. we are back on the Guiana Highlands, Domon and Reiji are battling their Gundams clash as the beam swords clash and Domon say that Reiji its not that bad, Reiji say the same to him, both of them take some distance and Sei begins to explain about Domon, Reiji its more of a action type of person and wants to see more of him in action, when China show up, Domon assumes that its their partner for the tournament since this is supposed to be a 2 x 2, Sei tries to explain that its nothing like it and ask China what's going she is also lost and don't know how she stooped here, nevertheless Alenby shows up to fight on Domon's team. Domon claims that he don't care if her MS looks like a toy she is on the tournament so she is a fighter, China don't quite get it, when Allenby tells her that she is in danger and its better for her to let her defeat China, the girls won't fight since the chairman sux at fighting, suddenly noticing that lots of other participants arrive defeat the bearguy but are beat by the Build Strike Gundam. Allenby has a fun time fighting the chairman that now is on a fighting mod and say that the Bearguy that she made won't lose that easily, suddenly Sei remembers that this will probably shift them to another world, since now they are friends with the people here its how it works, Reiji say that he realy enjoyed this world the most of them all till now when their instructor shows up. the instructor move custom Gouf to the build strike gundam and hits Reiji, he tries to reflect the attack but the wipe hits another part of the MS, Reiji says that he can't really say from where the attacks will come, The instructor says that battling on this world is different from their previous battles, they can die here and that's not all, all the place have a different feeling. Domon says that its renmants of him that stayed behind and regenerated,Allenby claims that the instability of this world made it happens, but suddenly Meiji appears, he says that its a appropriate scenario for him after all, battle this monstrosity. The Devil Gundam falls, but before it ends it explodes on a huge explosion, Meiji also shoots the Build Strike Gundam. The sky is red, Sei open his eyes with the help of Allenby and find the Gouf destroyed their unit standing, he toke the hit for them, China is also all right, the instructor tells Sei that he learned things about friendship,strategy and valor, that's the truth that he should carry, he also tells him that this is how a warrior like him should fall, and his warrior heart is on Sei's now, and the blue giant dies, Sei screams the name of his instructor after that he says that he knows that its all just a illusion of the G Gundam world, and they are transferred again. I have all those units. You just gave me an idea for a team. Simon together with all the squad to the famous Gurren Laggan scene and defeats the antispiral that is forced to retreat. "Imagination to create a Galaxy"
Thanks for the translation Mai.